Patients are rarely excited to learn that they need a root canal treatment. If your dentist tells you that you need this treatment, keep in mind that root canals don’t cause pain, they relieve it! Despite the bad reputation, root canal treatments, also known as endodontic treatments, aren’t that different from having a routine filling. The procedure can usually be done in one or two appointments and with the help of an anesthetic, a patient can expect a comfortable experience both during and after the appointment. Inside each tooth, under the white enamel, there is a soft tissue called the pulp. 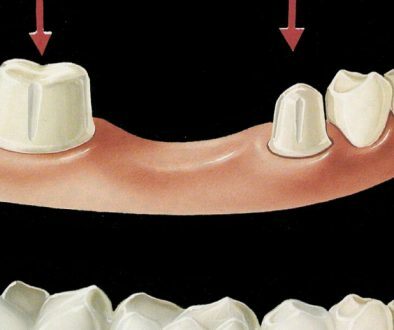 The pulp extends from the crown all the way down to the root of the tooth. When this pulp becomes inflamed or infected, often due to injury, bacteria or decay, it can cause extreme discomfort. A root canal treatment removes any infected, injured or dead pulp, eliminating pain and allowing you to feel much better. What Can I Expect When I Go Into The Office? First your dentist might take X-rays of your teeth. Afterwards you will be given an anesthetic to numb the tooth. A piece of rubber will be placed around your tooth and then the dentist will go to work. You won’t feel it though thanks to the anesthetic! 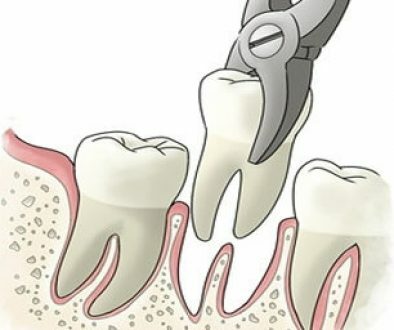 The dentist will drill to the infected area, clean and irrigate the inside of the infected tooth (the root canal space), and then fill it with a special filling material. Finally the tooth is ready for a regular filling on top. You will always be given anesthetic before the procedure so you won’t feel a thing. It’s more or less the same as a regular tooth filling. Remember a root canal is meant to relieve pain, not cause it! It depends on the tooth’s location in the mouth and degree of inflammation. In most cases where the inside of the tooth can be easily cleaned, the whole procedure can be done in one visit in about 1-1.5 hours. What Are The Advantages Of Root Canal Treatments? A successful root canal treatment lets you keep the tooth rather than needing to extract it and replace it with an artificial tooth. 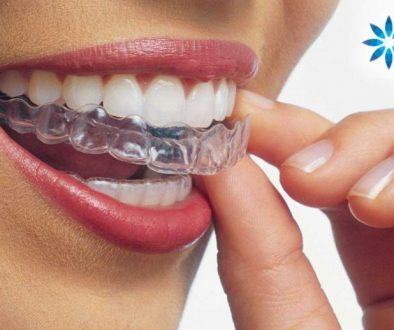 Keeping your own tooth also helps prevent other teeth from drifting and creating other problems in the future.